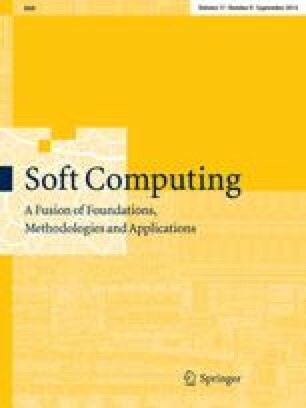 Recent findings in pattern recognition show that dramatic improvement of the recognition rate can be obtained by application of fusion systems utilizing many different and diverse classifiers for the same task. Apart from a good individual performance of individual classifiers the most important factor is the useful diversity they exhibit. In this work we present an example of a novel, well performing non-parametric classifier design, which shows a substantial level of diversity with respect to other commonly used classifiers. Inspired by the mechanics of omnipresent physical fields like gravitational or electrostatic, we considered the data as particles carrying elementary units of charge. The charge has been presented as a source of the potential triggering attracting interaction among the data. This interaction has been reformulated as data matching procedure and developed into original classification technique where the unlabelled testing data are captured by the labelled training data and share their labels. In the extended model apart from the spatial data distribution we also exploit topology of class labels to devise repelling force as field action between differently labelled data samples. As we show introduction of the repelling force clearly smoothes the decision boundaries and improves performance while still preserving attractive diversity properties of the classification model. The paper covers extensive examples and visual interpretations of the presented techniques supported by the experimental work with established datasets and classifiers.